Fighting pediatric cancer was always something that I would of course agree was a good thing in the abstract. Whenever co-workers passed around donation forms for various fundraisers, I’d kick in a few bucks – but I did the same for candy bars, wrapping paper, candles or whatever else my co-workers wanted me to give them money for. And in general, I was about as emotionally invested in the cancer fundraising as I was in the chocolate, wrapping paper or candles. It was, blessedly, not relevant to me on a personal level. And then I had a kid, and it took on a slightly more personal meaning for me: Depending on how hormonal I was, I would tear up at St. Jude’s commercials, but I still didn’t think my kid would get sick – until the day when Ruby was 20 months old and woke up unable to walk. That day and the days that followed stand alone as the worst of my life – and I had a good outcome, a happy ending! We rushed to Children’s Hospital and were admitted to a room on the fourth floor where we waited through days of blood tests, a botched spinal tap, a CT scan and an MRI to come away with diagnosis of “post-viral weirdness.” I have never been so scared. I have never been so thankful. I got a taste, a mercifully small taste, of the fear that a potential cancer diagnosis brings. I will never forget holding Ruby on my lap in the ER and watching with a sick feeling of jealousy as kids came in with broken arms or gashed legs. “What I wouldn’t give to have a kid with a broken arm right now,” I thought foggily. “Something straightforward, something fixable.” And although I think human gratitude tends to return to a baseline pretty quickly (you swear you will never take something for granted ever again, but of course, you do), I also know that Ruby’s mysterious but terrifying illness definitely changed my perspective permanently. And then, just a few years later, last autumn, one of Ruby’s closest friends was diagnosed with leukemia, and the reality of pediatric cancer hit ever closer. I felt sad for Mia and her family and both achingly guilty and insanely grateful for Ruby’s health. Sleep Fairy be damned, I let Ruby sleep in my bed for at least a week after I heard the news because I needed to keep her close to me, so I could wake up in the middle of the night and see her face, hear her breathing. Mia, thank God, thank God, is doing remarkably well. She is in remission and in kindergarten, and things look very good for her. The progress that has been made in fighting pediatric cancer in the past decade is truly amazing. 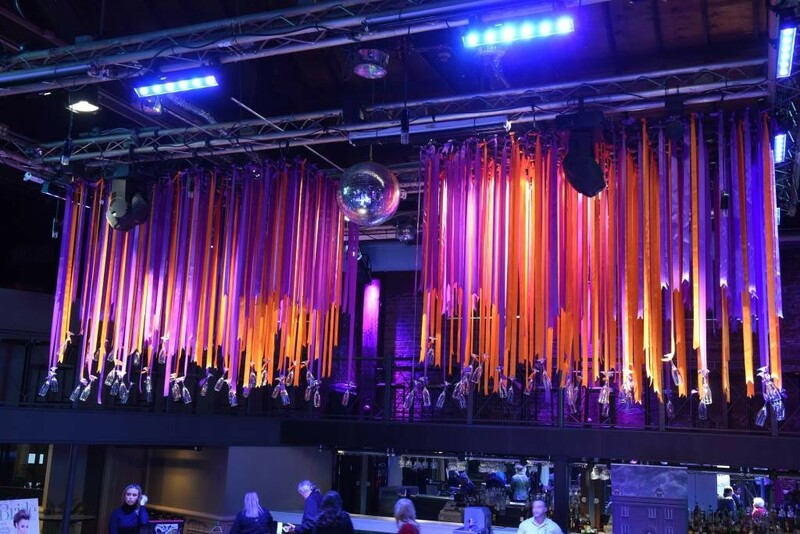 So when I heard that Pablove Across America, a three-week cross-country bike tour with the goal of raising $500,000 for pediatric cancer research, would end in New Orleans, I was intrigued and excited. (Last year, participants biked from Seattle to Los Angeles and raised more than $825,000.) When I heard that one of the participants was Wes McWhorter, who just won a Renaissance Award from New Orleans Homes & Lifestyles and is a really nice guy, I said I would do whatever I could to get the word out. 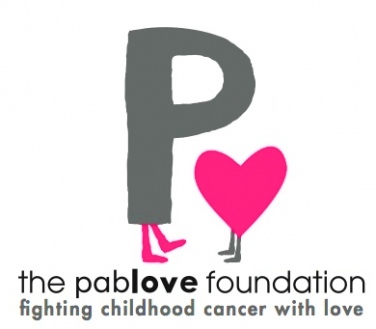 Pablove Across America is named in honor of Pablo Thrailkill Castelaz, who died of cancer when he was just 6 years old. The bike tour, which starts tomorrow, is broken down into three legs. The first, from Milwaukee to St. Louis, is 418 miles. The second, from St. Louis to Louisville, Ky., to Nashville, Tenn., is 475 miles. The last and longest stretch, which Wes will be riding, is from Nashville to New Orleans and is 526 miles. Wes is set to ride in to New Orleans on Oct. 28, and he is committed to raising $5,000. He has raised more than half of that amount already. If you would like to make a donation or just want to follow along, Wes will be updating his Web site, www.ridewesride.com, every day of the ride with hospital visits, video diaries, tributes and more.